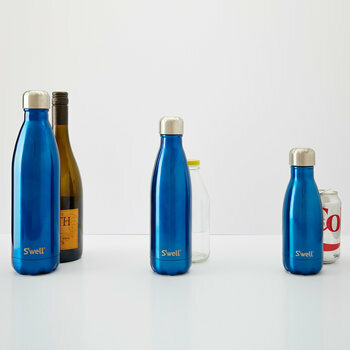 In America alone it is estimated that 50 billion plastic bottles end up in landfills every year, with over 200 billion failing to be recycled across the world. 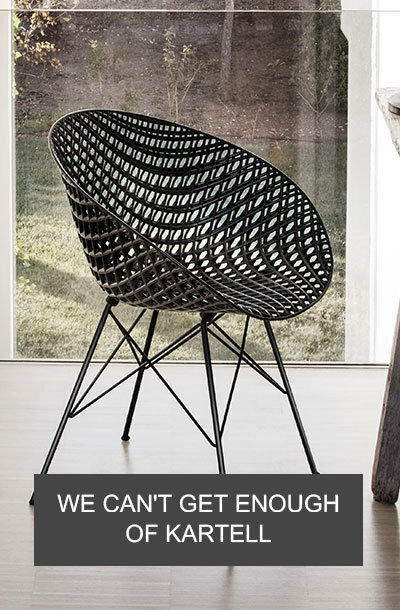 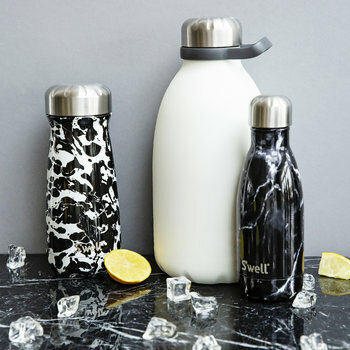 With this in mind, founder and CEO Sarah Kauss launched S’well in 2010 as she strived to rid the world of the plastic bottle and its harmful impact. 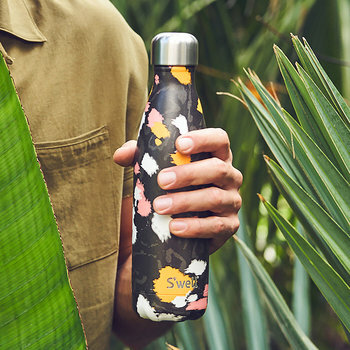 Not only did Sarah want to make a difference and create a solution but also give back to those in need, partnering her company with charities Drink up, American Forests and the US fund for UNICEF. 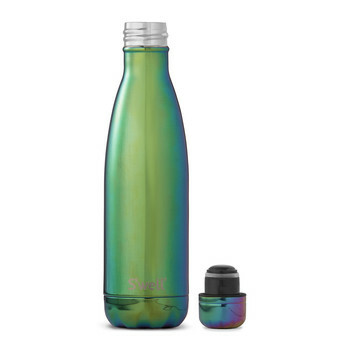 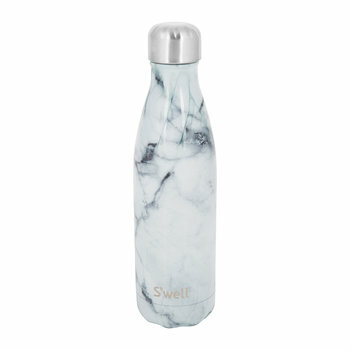 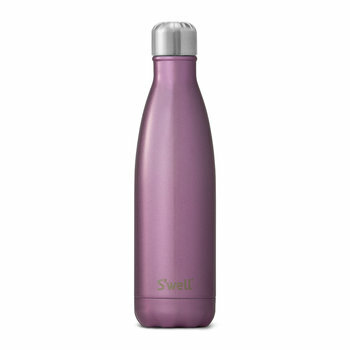 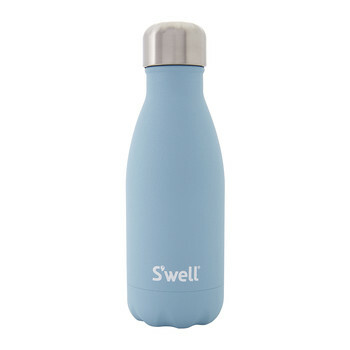 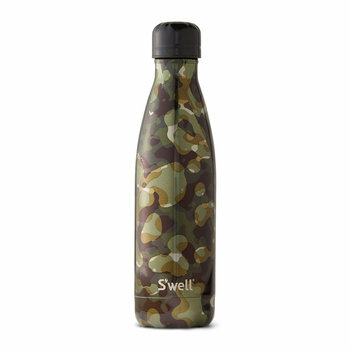 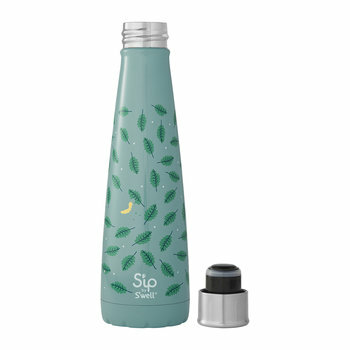 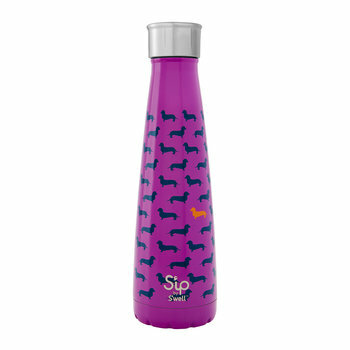 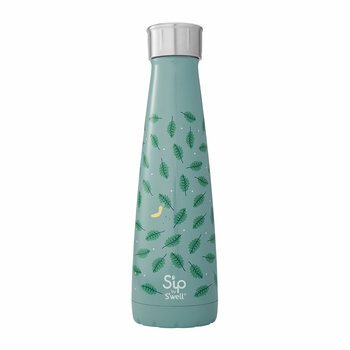 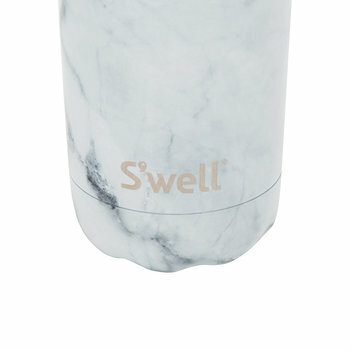 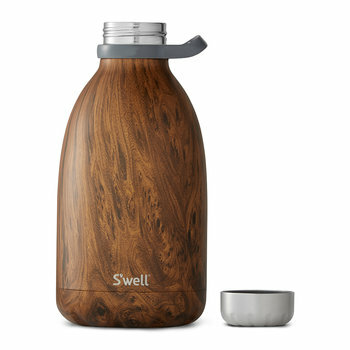 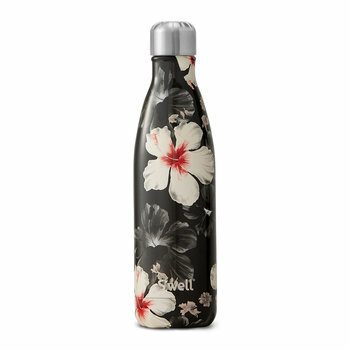 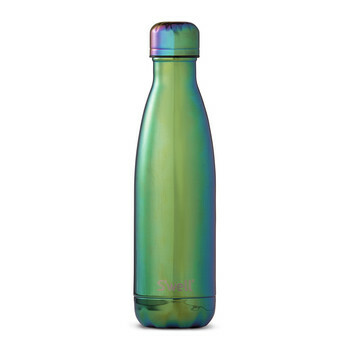 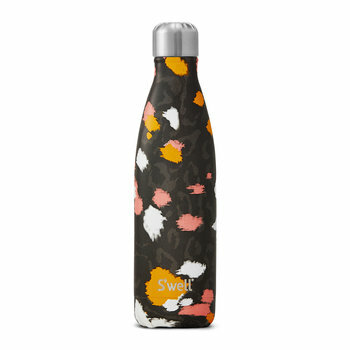 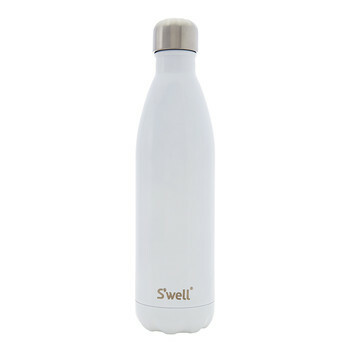 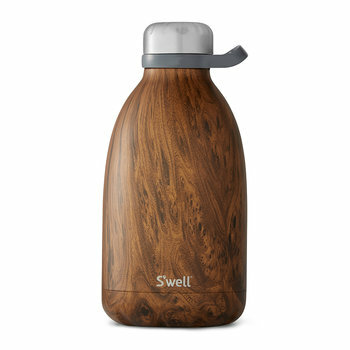 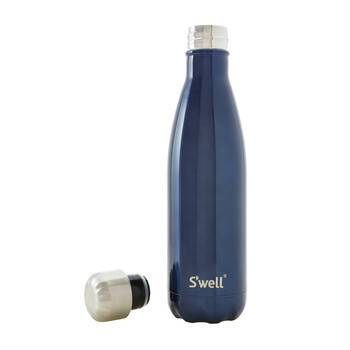 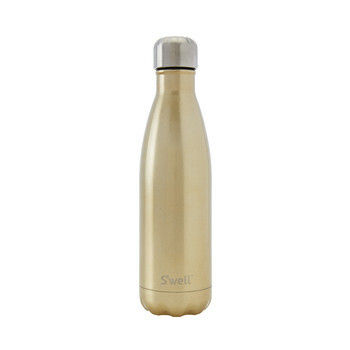 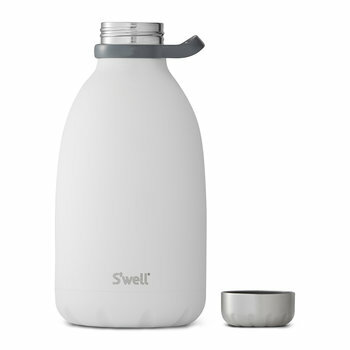 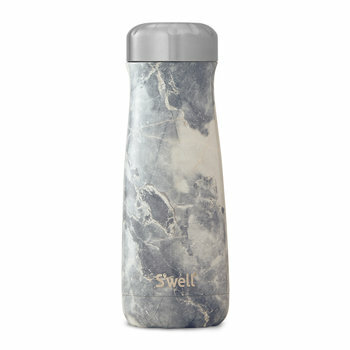 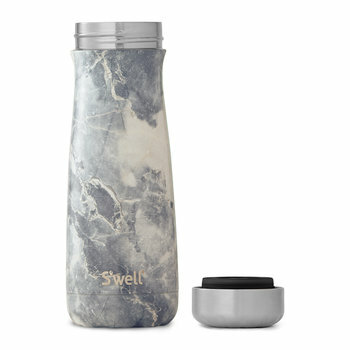 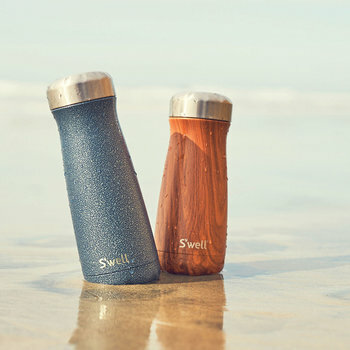 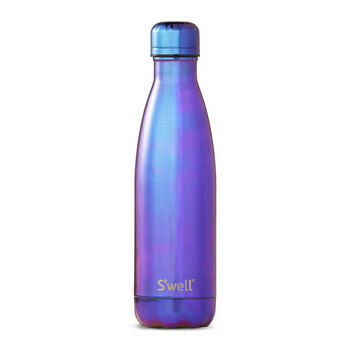 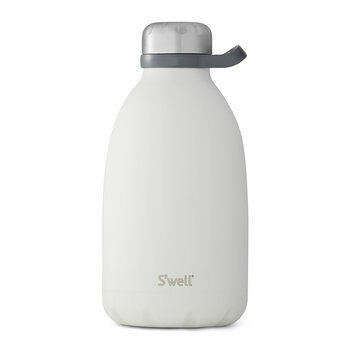 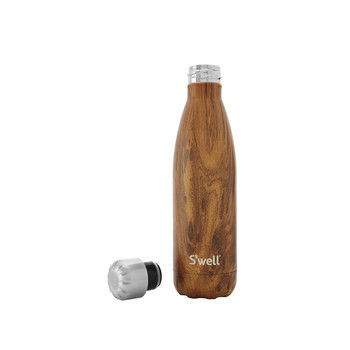 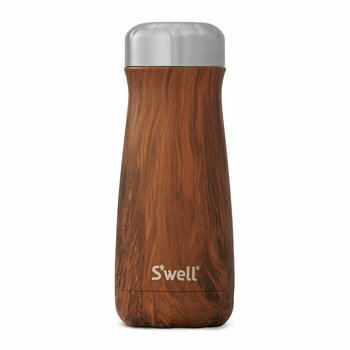 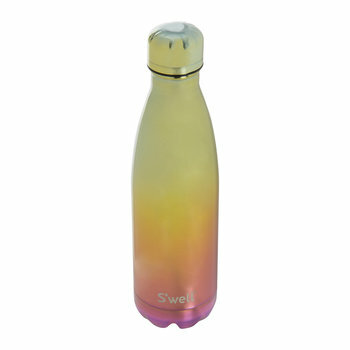 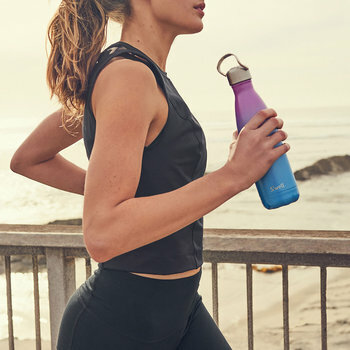 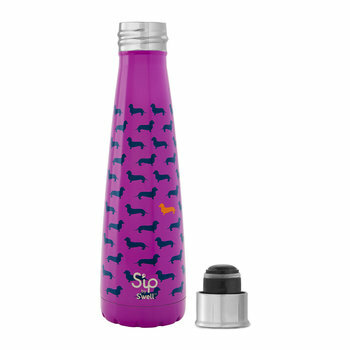 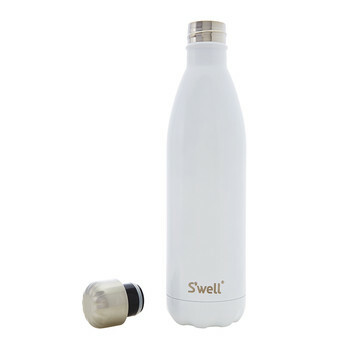 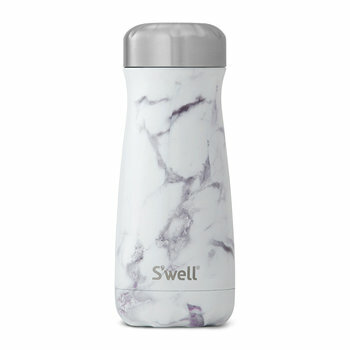 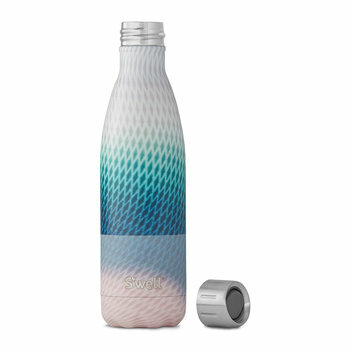 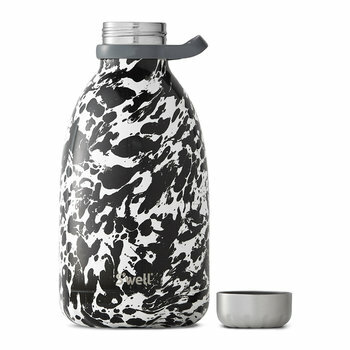 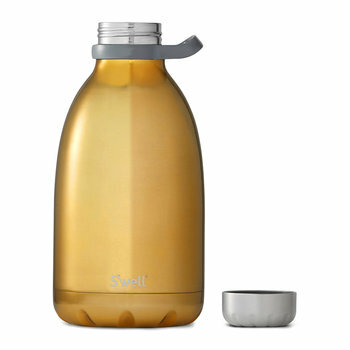 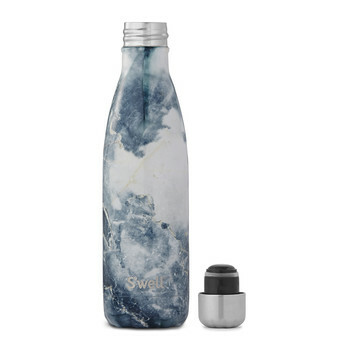 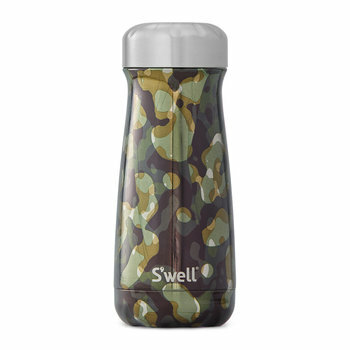 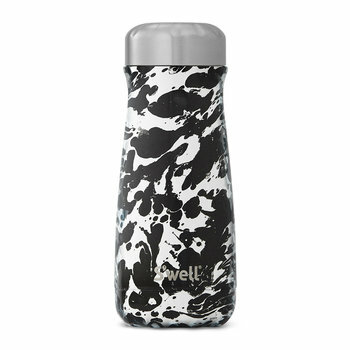 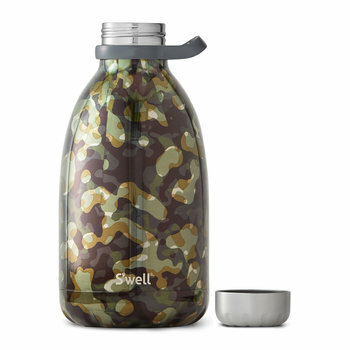 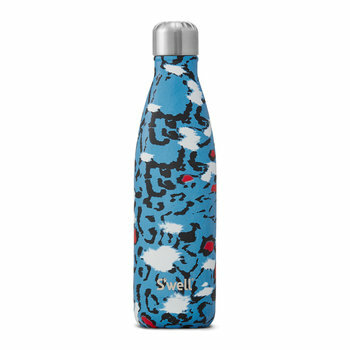 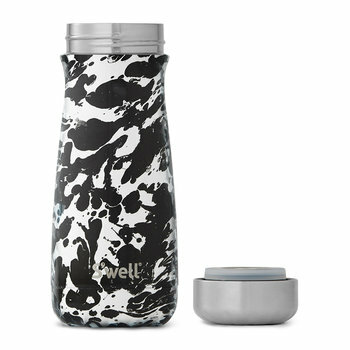 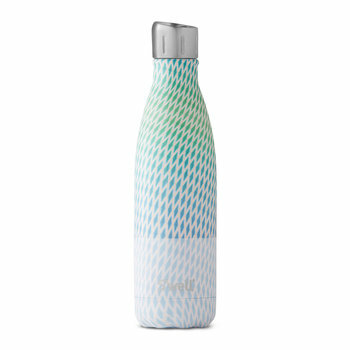 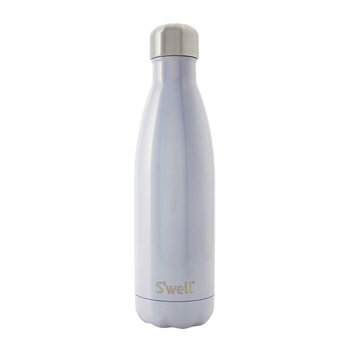 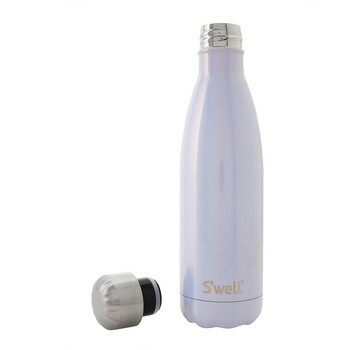 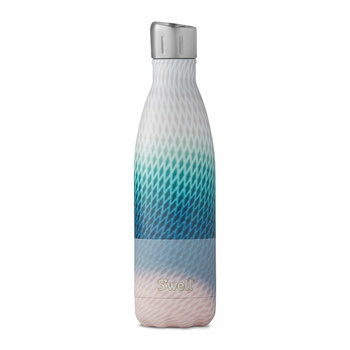 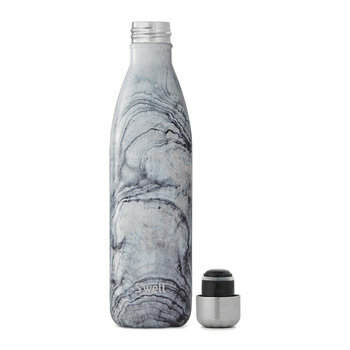 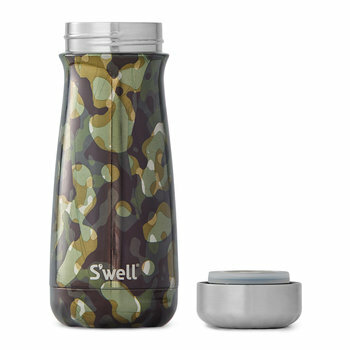 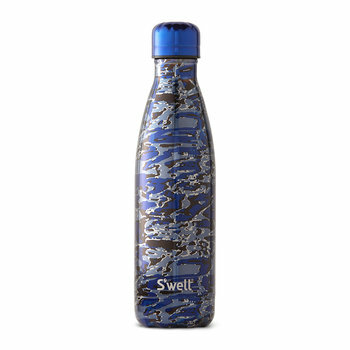 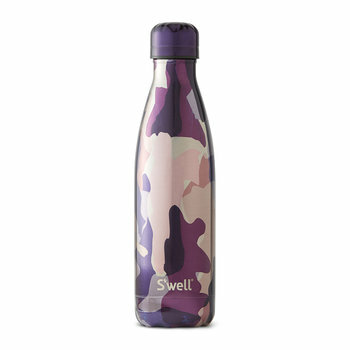 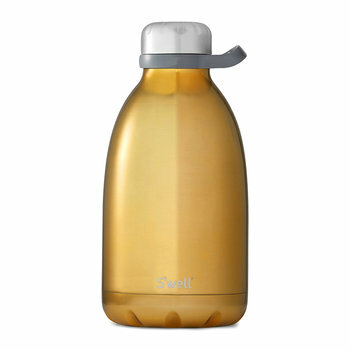 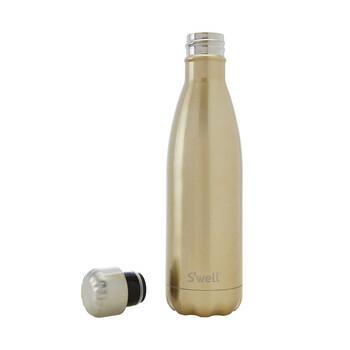 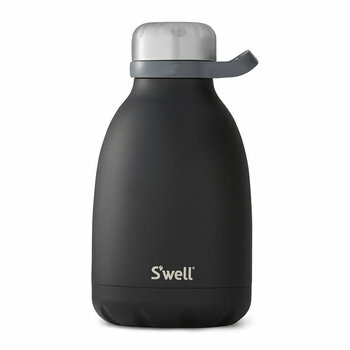 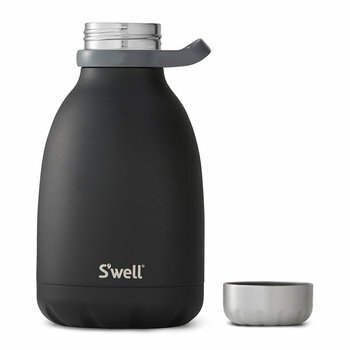 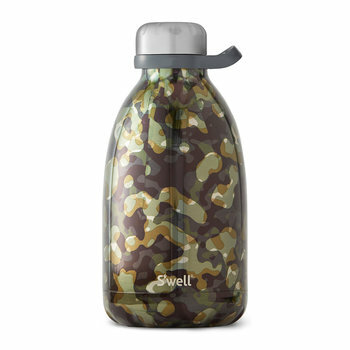 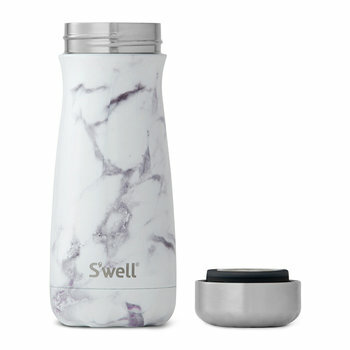 The S’well bottle impressively saves 3000 plastic bottles from being made every year, and 35 different countries now sell Sarah’s visionary design; from America and Canada to parts of Asia, Europe and Australia. 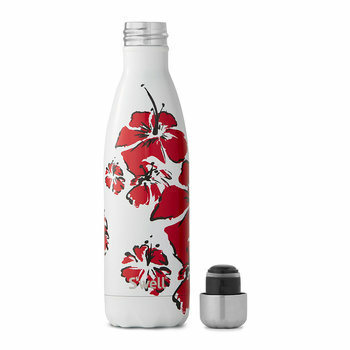 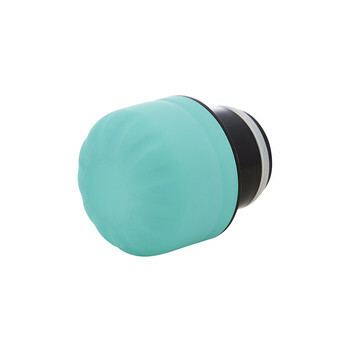 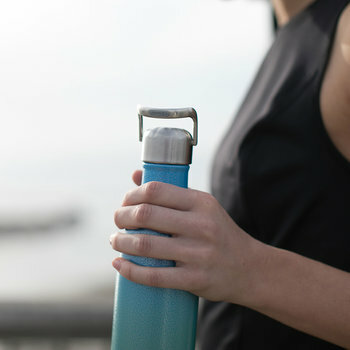 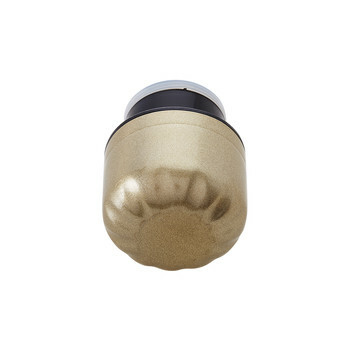 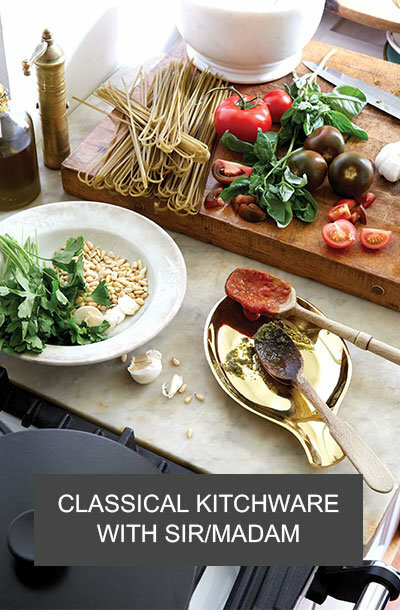 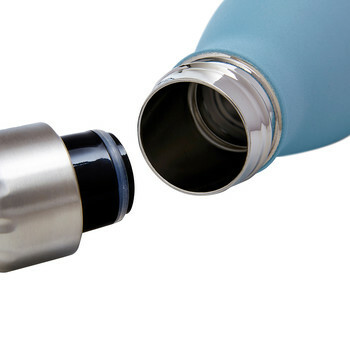 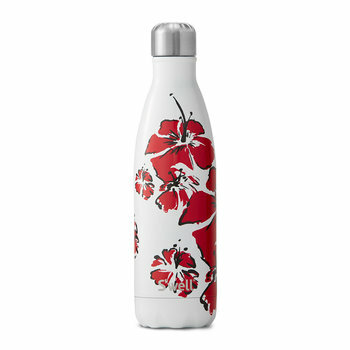 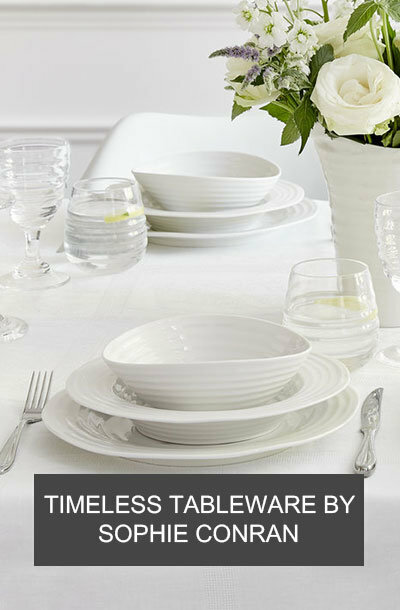 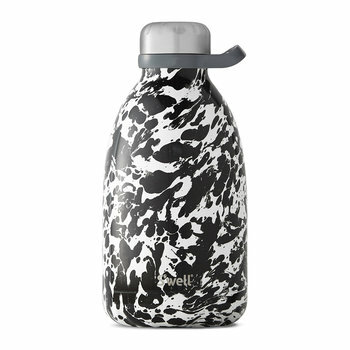 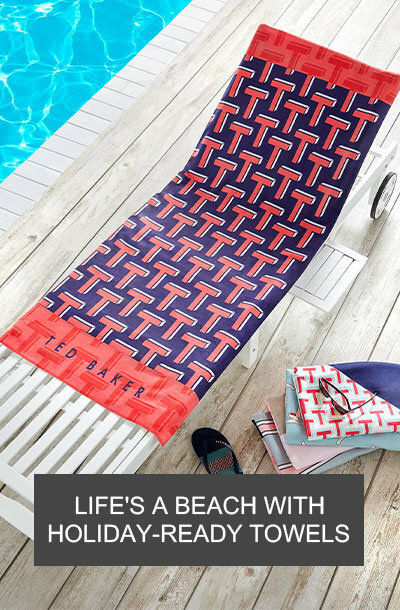 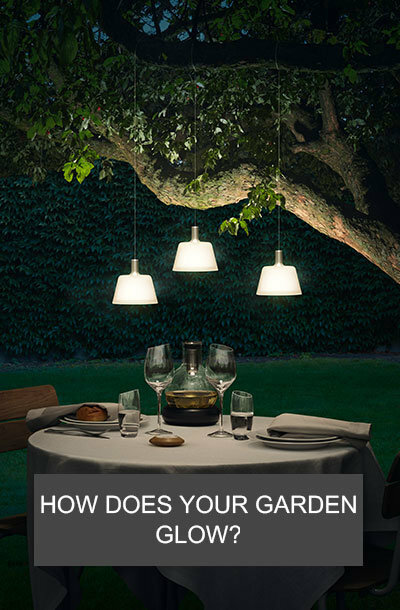 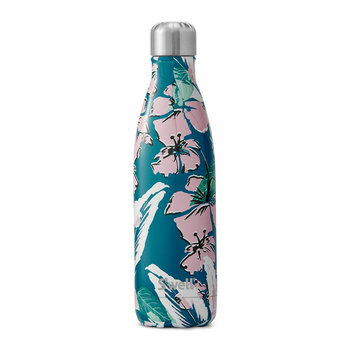 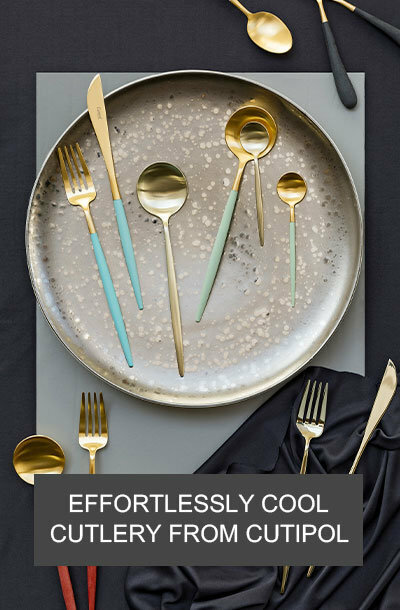 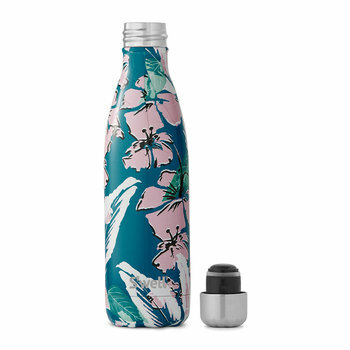 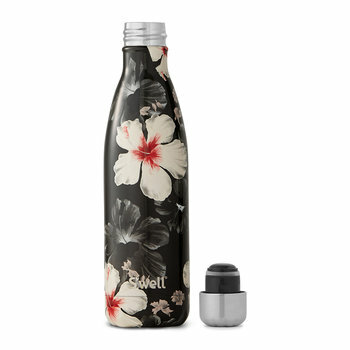 Made from non-leaching and non-toxic 18/8 stainless steel, it can keep drinks hot for up to 12 hours and cold for 24. 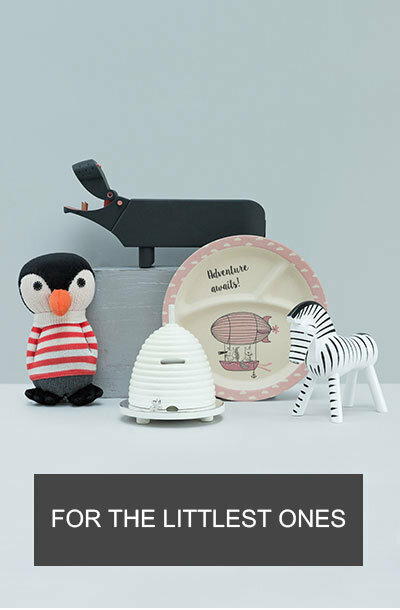 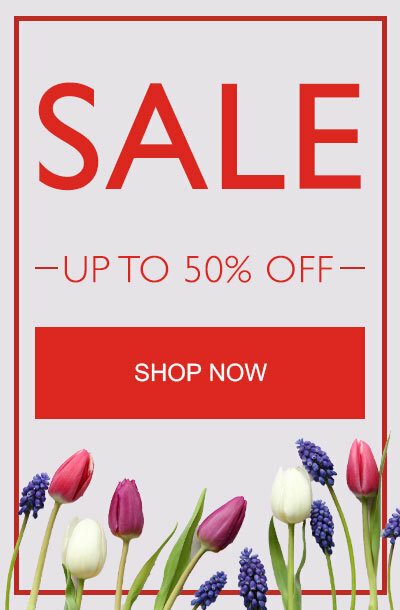 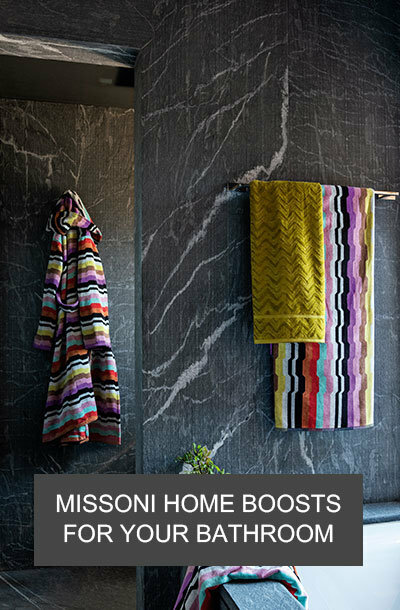 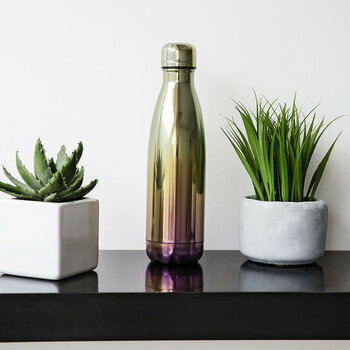 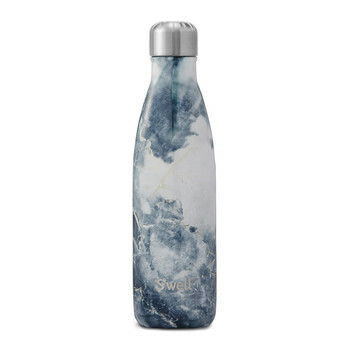 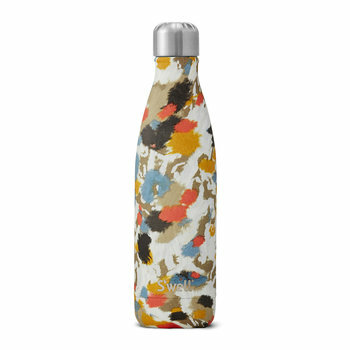 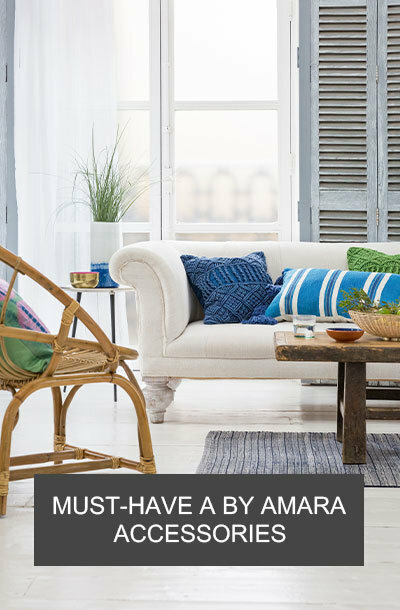 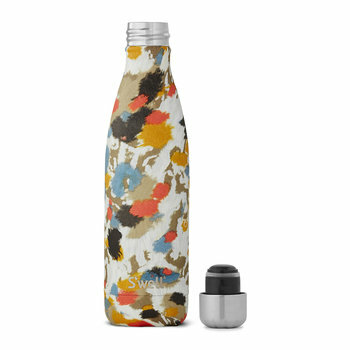 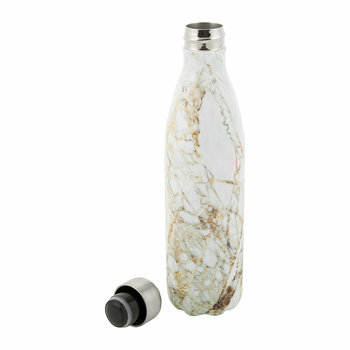 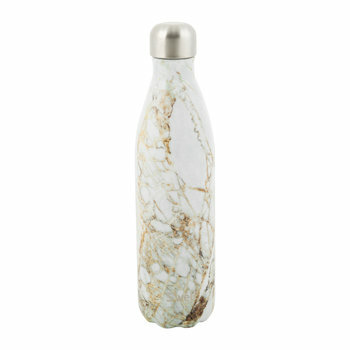 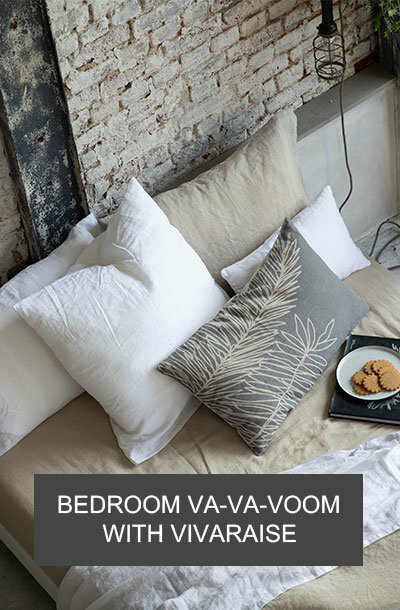 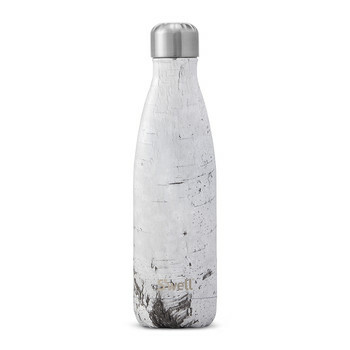 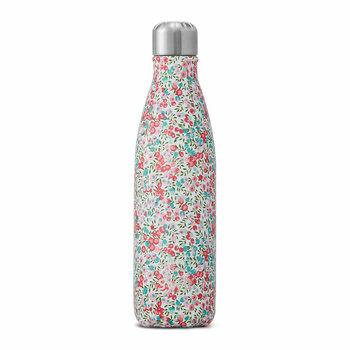 In a variety of designs from stone and wood to textile and glitter, these clever bottles come in a range of colours to make them a fabulous addition to any home.